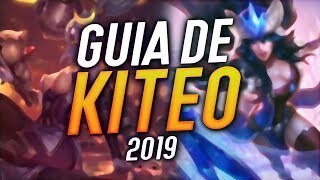 Kingdom Hearts HD - Episodio 11 - ¡Agrabah! 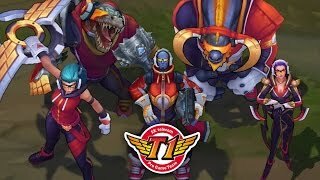 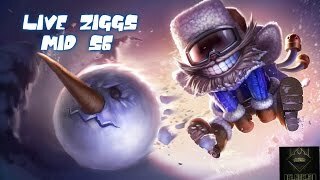 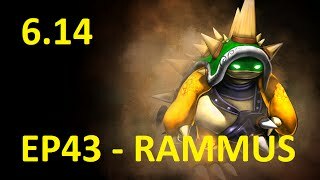 [S6] Road to Diamond EP 43 - Rammus | Espinete is back! 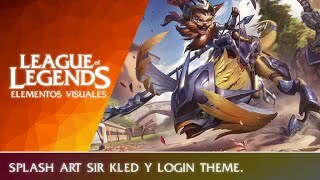 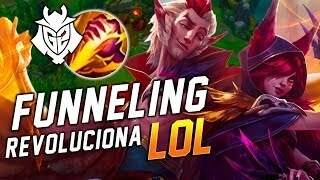 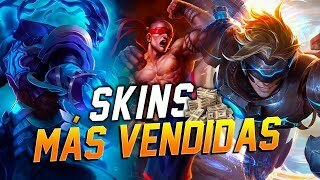 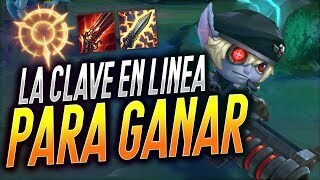 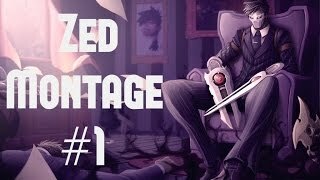 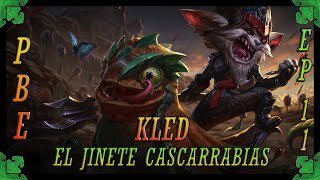 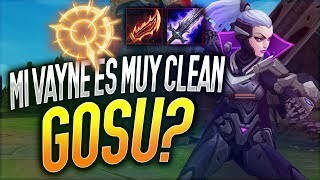 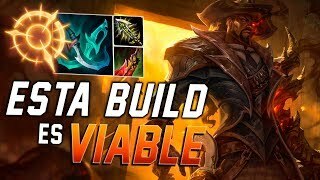 Zed Montage #1 (League Of Legends) ▬▬▬▬▬▬▬▬▬▬▬▬▬▬▬▬▬▬▬▬▬▬▬▬▬▬▬▬▬▬▬▬▬▬▬▬▬▬▬▬▬▬▬ ╗-Credits: ► Desolous https://www.youtube.